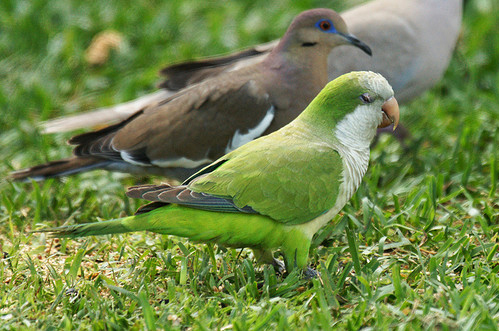 The White-winged Parakeet frequently escapes from cages and can be seen in many large cities. However, the only successful nestings have occurred in California and Florida. 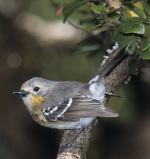 As do other exotics, these birds carry diseases to which native species have not developed immunity. The White-winged Parakeet has a large range reaching up to around 640,000 square kilometers. 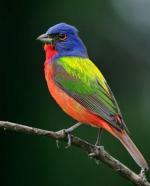 This bird can be found in Bolivia, Brazil, Colombia, Ecuador, French Guiana, Peru, Puerto Rico and Suriname. 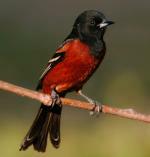 This species also has a vagrant population in the United States as well. 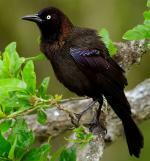 This bird tends to appear in forested areas or in areas of some deforestation. 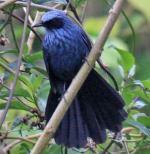 The global population of this species has not been quantified, but it is referred to as “common” in portions of its range. Due to this, population trends for the White-winged Parakeet have a present evaluation level of Least Concern.